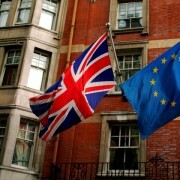 Overwhelmed by the crowds and the choice? 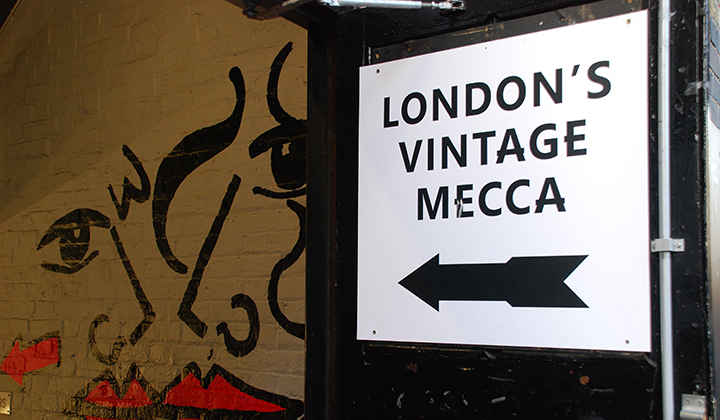 Use ELL’s map to break down Brick Lane’s Vintage hotspots, and read on for the essential top 5 highlights. 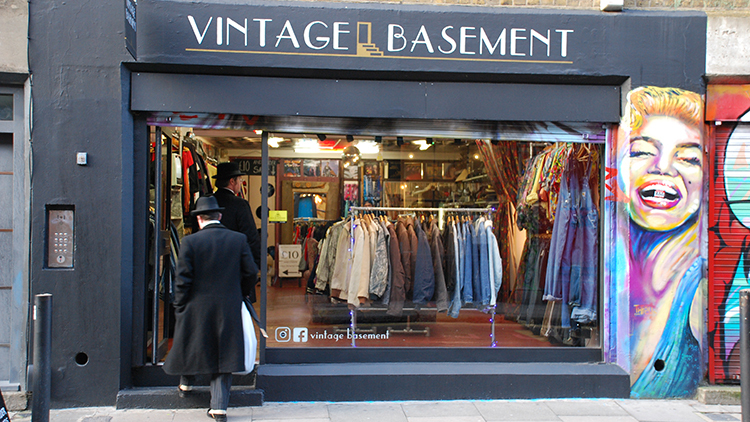 A hidden gem in one of Brick Lane’s best side streets, the Vintage Basement is packed with jeans, jackets and suitably retro tops mostly from the ’70s, ’80s, and ’90s. 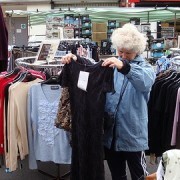 It is also very reasonably priced; at the time of ELL’s visit, all items in the downstairs basement were £10 and under. Great deals aside, the Basement is a must if only to soak up the vinyl-and-disco-ball atmosphere of the downstairs floor while trying on your new finds. Alternatively, shop through their Depop. 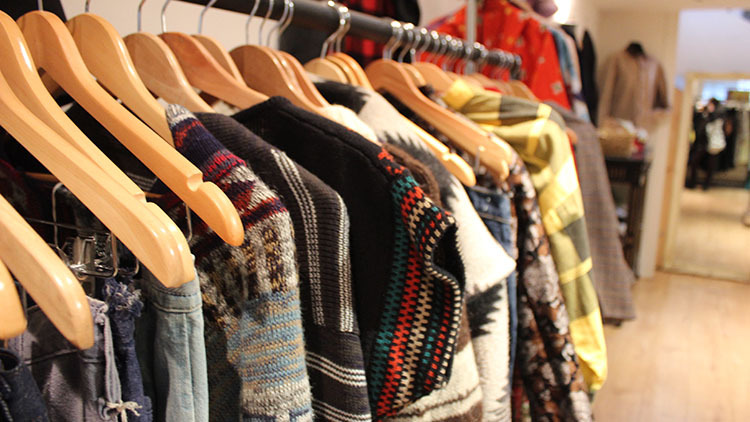 A Brick Lane institution operating out of a former dairy company, Beyond Retro is an essential stop on any vintage shopper’s itinerary. 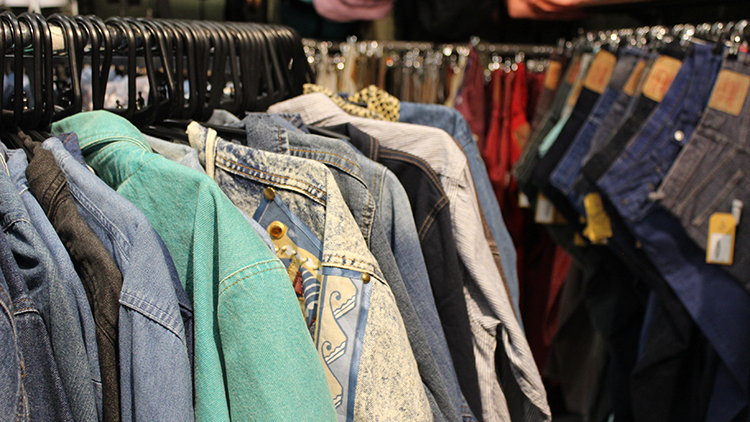 As with the Vintage Market, the selection and range is vast here, but ELL suggests to make a beeline for their jeans and jackets in particular- Beyond Retro’s specialised denim section is unrivalled in the neighbourhood. Open 10am-7pm Monday-Saturday, 10am-8pm Thursday, 11:30am-6pm Sunday. If you find yourself with a bit more cash, in search of a quality vintage piece and classier shopping experience, let the House of Vintage be your destination. The selection here is beautiful and very curated, giving the best chances of finding a stunning one-off piece in mint condition. Expect lots from the ’40s, ’50s and ’60s, though there is also a chance of finding something from even earlier. What’s missing is the ubiquitous loud shiny sportswear – this is a place for the refined vintage shopper. Open 12-7pm Monday-Friday, 10:30am-7pm Saturday, 10am-6pm Sunday. 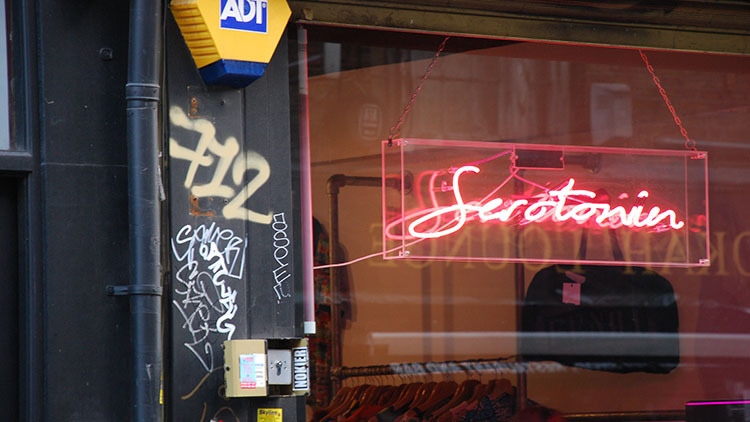 On the other hand, if loud, proud, and logoed is what you’re after, no-one does it like Serotonin. This small but popular spot is packed with designer vintage invoking the more-is-more aesthetic of the early 2000s: look out for clothes and accessories by Moschino, D&G, Versace, Fendi, Burberry and many, many more. Unable to visit? Look out for them on Depop. Open 11am-8pm Monday-Saturday, 1-8pm Sunday.